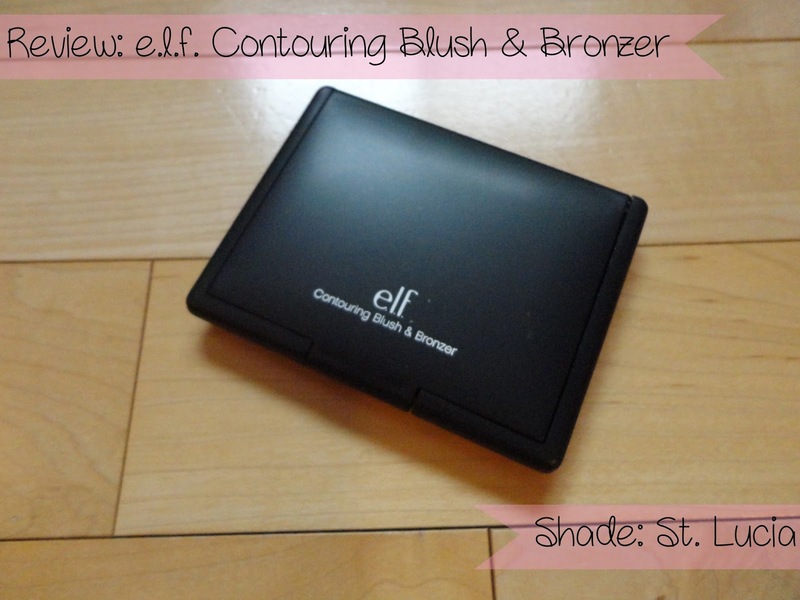 I purchased this ELF Studio Contouring Blush & Bronzer in St. Lucia ($3) back in March when I went to Wal-Mart with my friends to buy some beads to make Kandi with for Ultra. I picked it up while we were waiting on line at the register so I didn't take a very good look at it. Everyone always has good things to say about this blush and bronzer duo and I figured since it's only $3 I wouldn't lose much if it didn't work out for me. 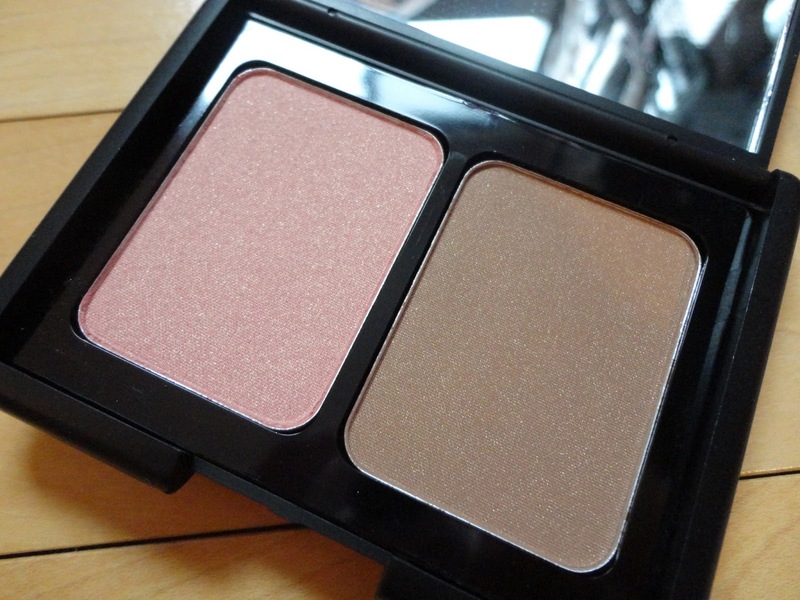 Packaging: The product comes in a plain black case that kind of imitates NARS blush/bronzer packaging. Unlike the NARS packaging however, the case is made of plastic instead of rubber, which is a definite plus since the rubber packaging can get dirty quickly. When you open it up there is a huge mirror on one side and the blush and bronzer duo on the other. Formula: The blush and bronzer are both very powdery and contain a lot of gold glitter. I sometimes like to have glitter in my blushes but in my bronzer is a big no-no; because of this I would highly suggest not using it as an all over bronzing shade. 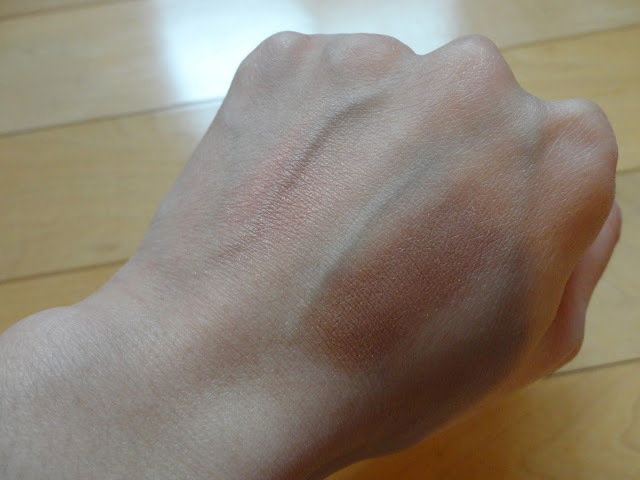 Application: The bronzer is definitely very pigmented but the blush is somewhat sheer and leaves much to be desired. I believe it's possible to build up more color on the blush but because of all the glitter I'm afraid I'd look like a disco ball. Also beware of the glitter spreading to other parts of your face and possibly your clothes (or your boyfriends!) if you brush against it. Twitter | Instagram | Pinterest | Bloglovin' P.S. 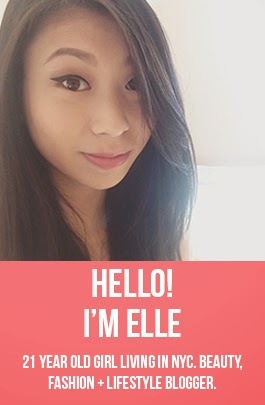 There's only 3 days left to enter my giveaway to win 3 of my favorite drugstore lippies! Bah, why do companies keep putting so much glitter in blushes/bronzers? It isn't flattering! I totally agree! I wouldn't mind if the bronzer wasn't glittery but since it is, it drives me crazy! I've had this product for quite a while but never really used it. Maybe I will give mine a look and see if I come to the same conclusion. But I totally agree, I hate glitter in bronzers! Glitter in bronzers just make no sense. It does the opposite of contouring and if you use it all over your face you look like a disco ball! Yeah, the packaging is nice. Especially that huge mirror! I reach for it here and there but I wouldn't say it's one of my favorite products. It's the glitter in the bronzer that really throws me off.